It’s about to be grilling season people! Now is the time to bust out those tongs, fire up the barbecue, and throw some delicious cuts of meat on it. Standing over a grill can be tedious when you’re cooking for lots of family and friends, but doesn’t have to be. Not if you know some tricks. Want the juiciest cuts of meat possible? Let your meat sit for about 10 minutes before you cut it. The juice gravitates toward the center of the cut and stores it there until you cut it. 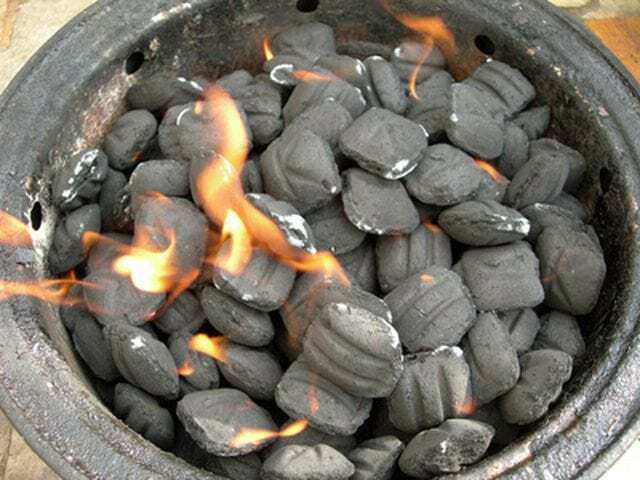 Stick with briquettes instead of lump wood charcoal for an even cook. They make grilling a lot easier. 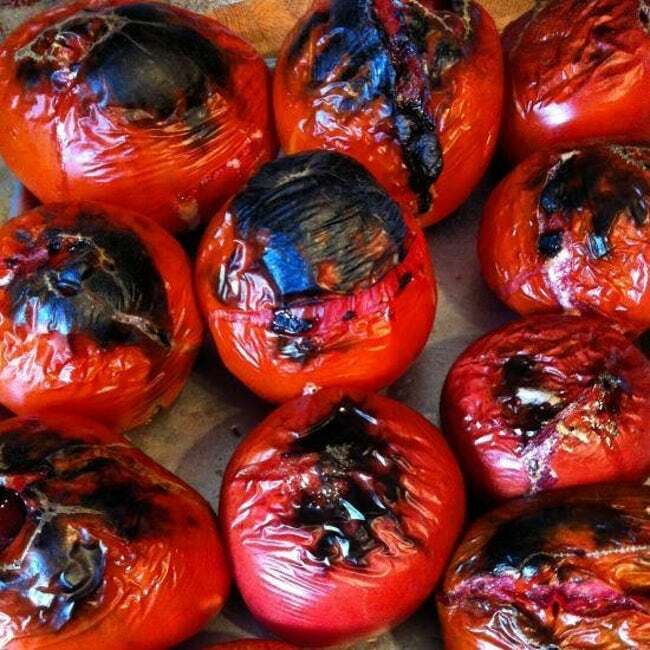 This is because they have additives that help them to burn evenly and consistently. When it comes to eating delicious barbecue, some of us having a hard time waiting. But waiting for your coals to heat up is worth it. 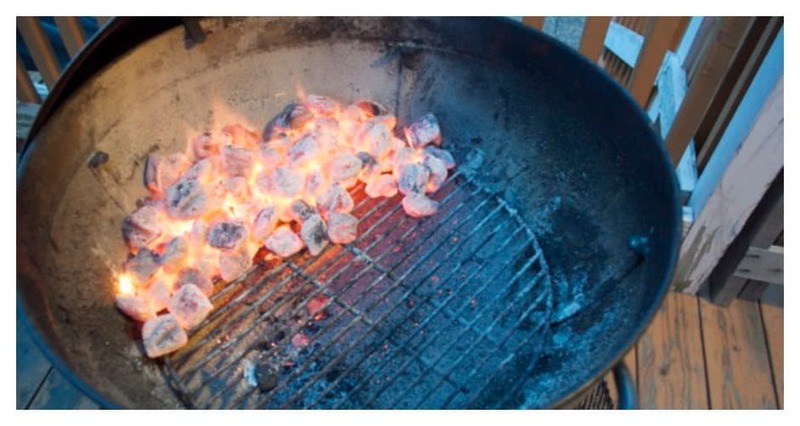 Make sure they turn grey and have a little glow to it before you start grilling. You need to apply your rub in advance for the tastiest meats. Rub should be applied to your food an hour before you’re ready to cook. 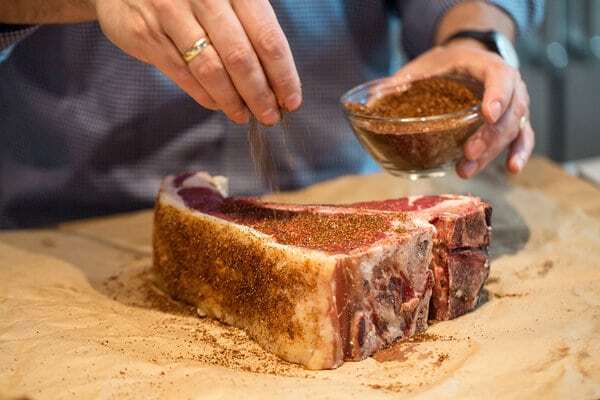 Make a simple rub using equal parts salt, pepper, granulated garlic, and grilled onion. 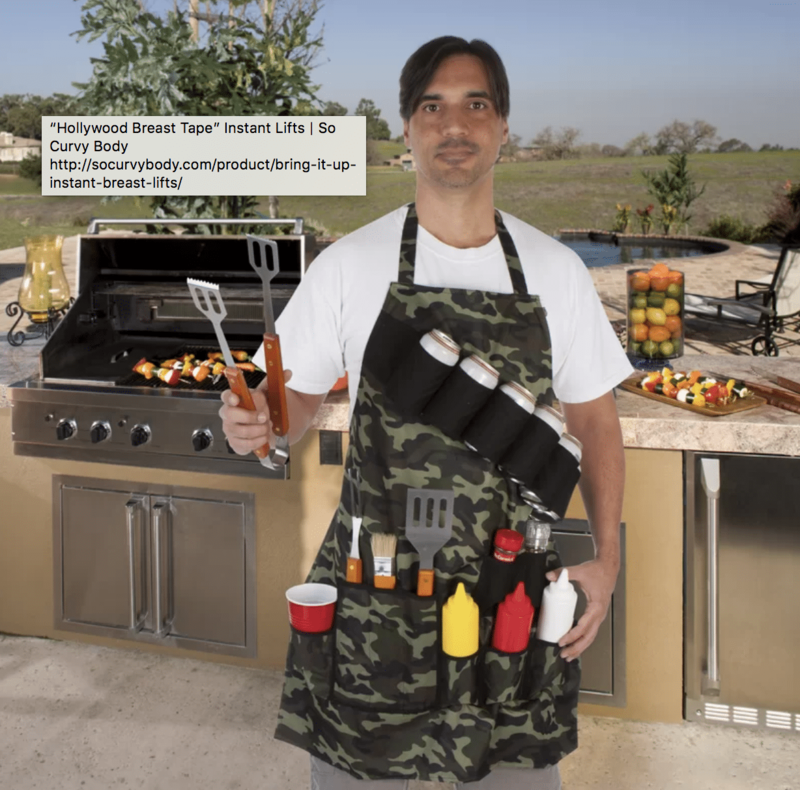 If you want to grill correctly, you’ll need the right tools. 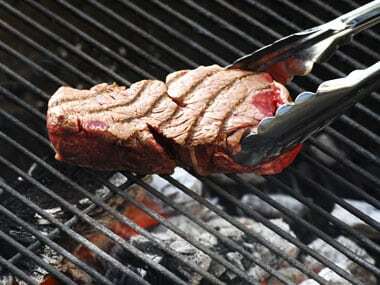 Most pros will use two sets of tongs— one for the meat and one to move coals around. You’ll also want to use two spatulas, one for raw meat and one for cooked meat. Don’t get fancy with your beef patties. Don’t prepare it like a meatloaf with onion and/or pepper chunks. Just make it a nice piece of meat. Season if you must. 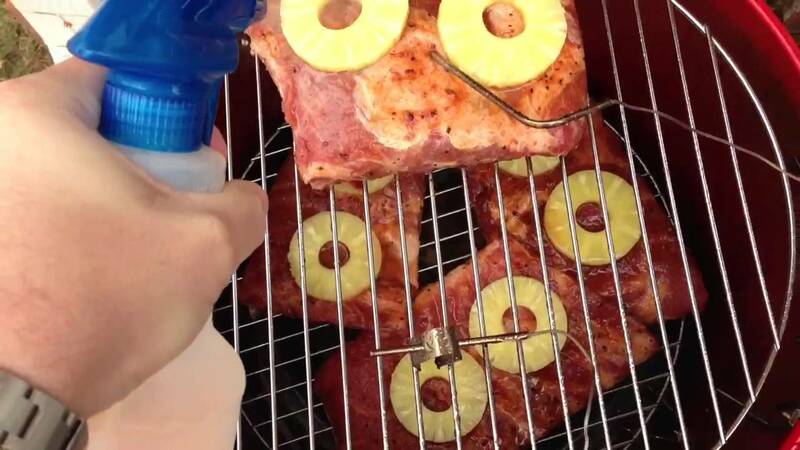 Want a smoky flavor added to your barbecue? 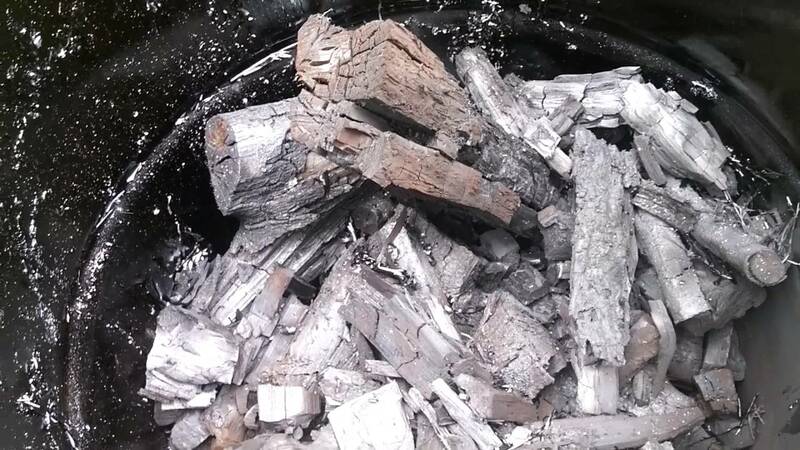 Toss a few small wood pieces in with your briquettes. Add the wood in after the initial fire starts to die down. Most people marinate their meat overnight or for at least a couple of hours. But you should save some of that tasty juice and put it aside before you toss your meat in. This way you’ll have marinade to glaze your meat with while you have it on the grill. Using a wire brush can leave dangerous metal particles in your food. Use an onion instead. Slice an onion and place it face down on your grill. Stab it with a for or prongs and use it to scrub your grill. 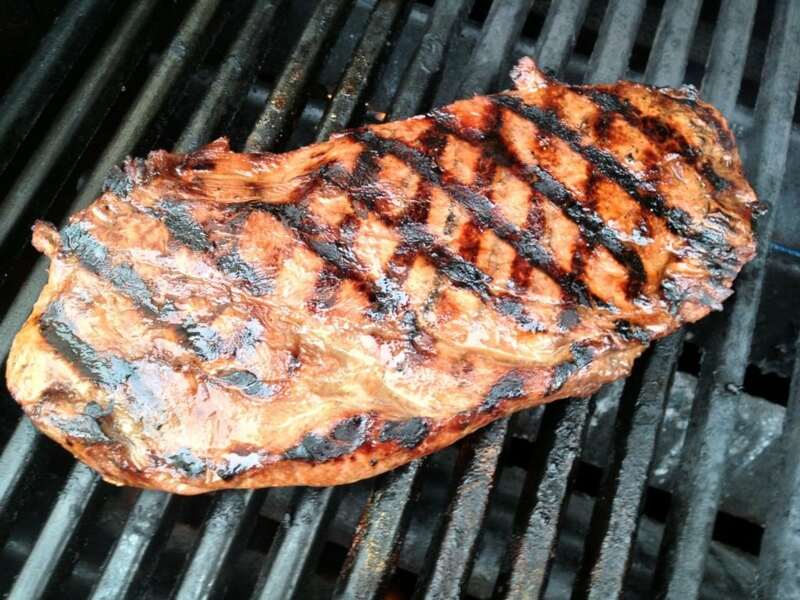 Take your meat off your grill a minute or two before it’s done. 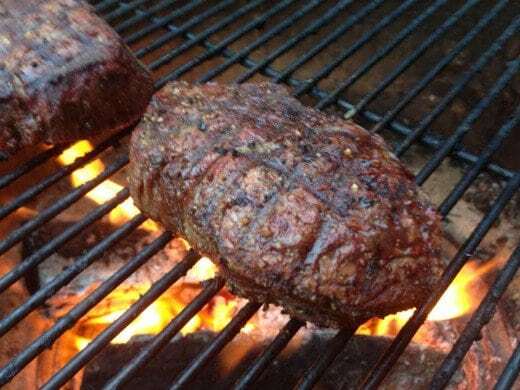 The heat gets trapped inside the meat and continues to cook it after you take it off the grill. It won’t get overcooked this way. Make sure you’re only flipping your meat once. 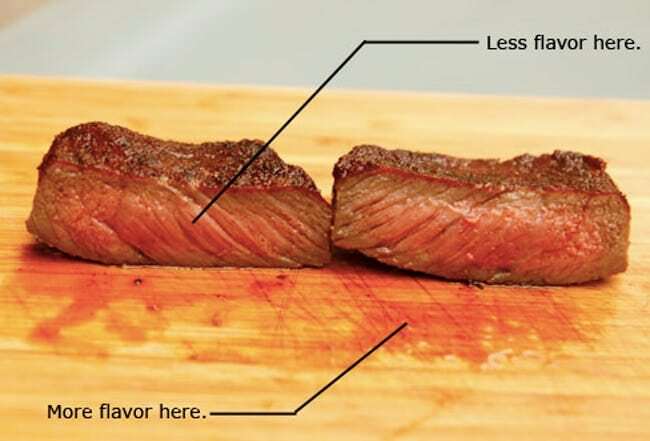 Flipping it multiple times can cause your meat to lose its natural juices. Cook one side fully, then flip it over to the other side. Gas grills make barbequing super convenient. 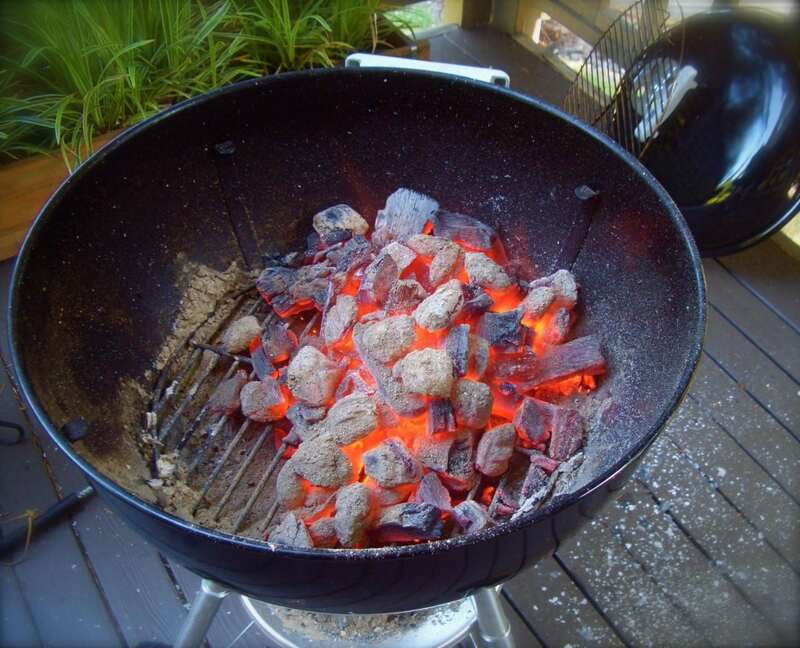 However, if you want authentic barbecue, you’ll want to opt for a charcoal grill. A charcoal grill gives your food that classic barbecue flavor. 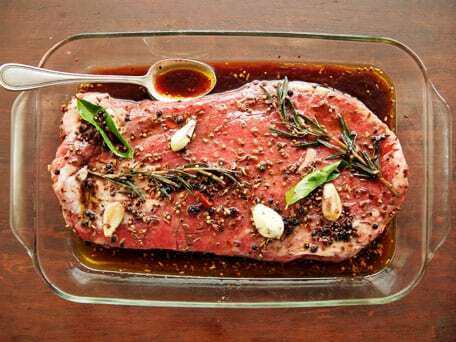 Try marinading your meat with beer. It will enhance the flavor of your meat. 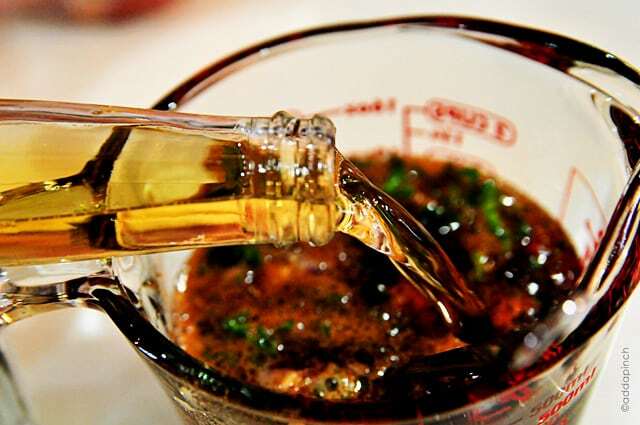 Here is a great garlic beer marinade recipe. Make ice cubes from beef broth and place it on top of your meat when grilling. This will keep your meat moist. You can also use plain ice cubes or butter. 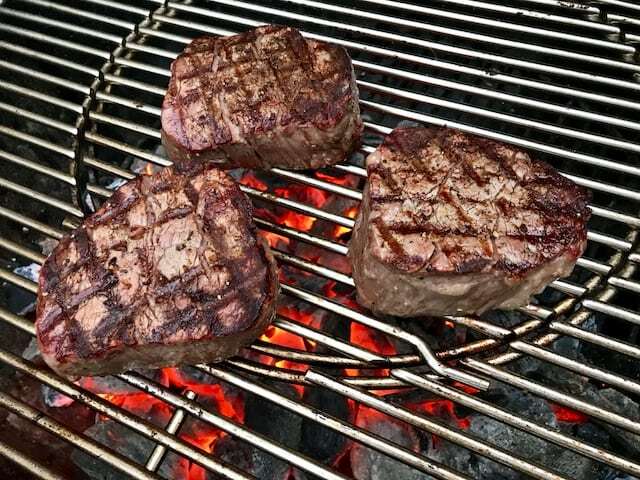 Let your meat look great as well as taste great with perfect grill marks. Place your meat so it points to 10 o’clock and ear for two minutes. Rotate so the same side points to 2 o’clock. Flip and repeat. 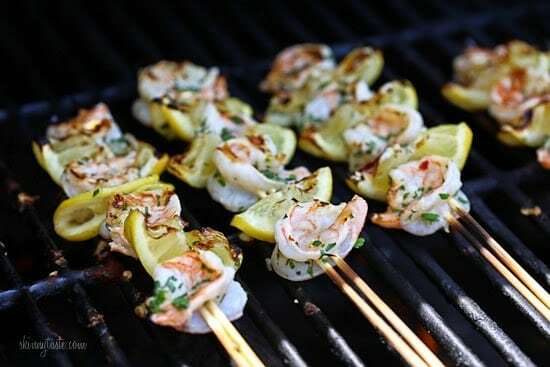 Use just one skewer can cause your food to twist around when you flip it on the grill. Use two instead. This will keep your food in place so you can cook it evenly. Having a bunch of containers on a table takes up a lot of space and looks messy. 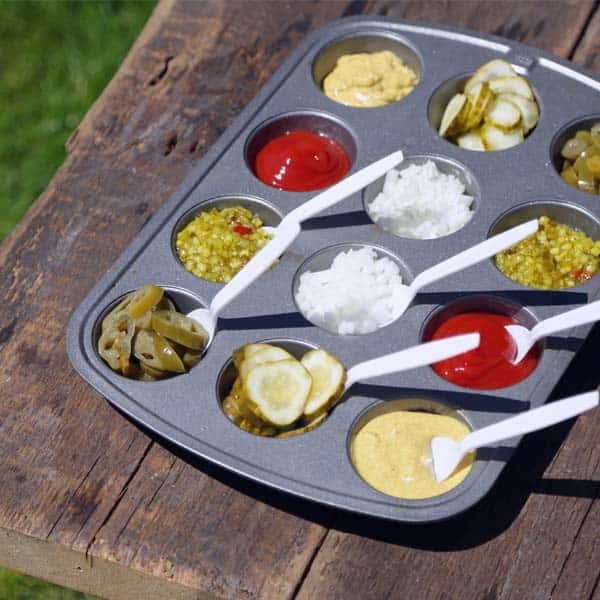 Place your condiments in a muffin tin instead. Each condiment can be placed in a muffin slot. Want the perfect steak? 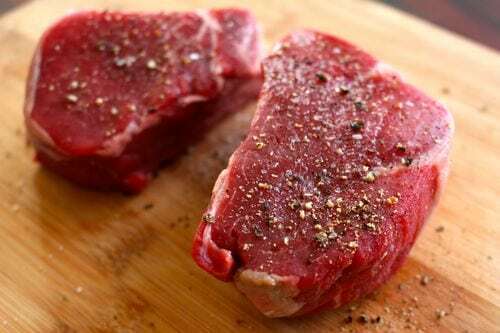 You’ll want to takes your steaks 0ut of the refrigerator about 20 minutes before you start grilling. Cooking room temperatures steaks allow for a more even cook. Want the best-tasting BBQ veggies? Throw them right onto your hot coals or wood and blacken the skin. Fire roasting enhances the true flavor of the veggies. 21) How Are Your Propane Levels? 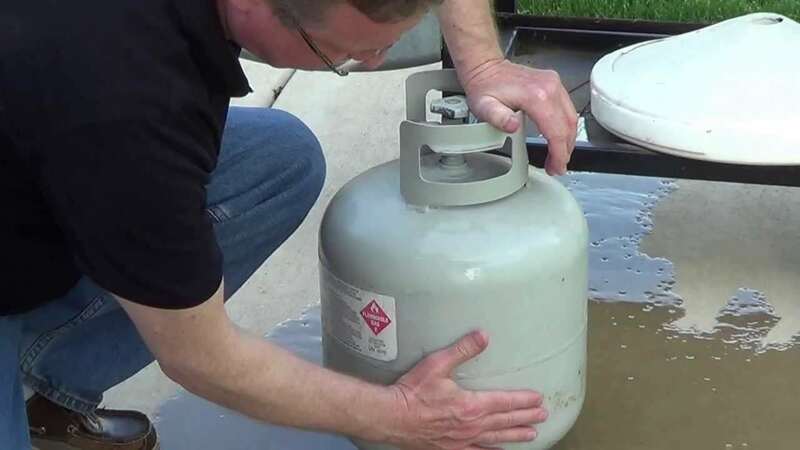 You can check your propane tank levels by pouring a cup of boiling cup water on the side of the tank. The top will be hot and the bottom will be cool. You can see where the propane level is at by assessing where the hot and cool spots meet. Want to keep your meat moist? 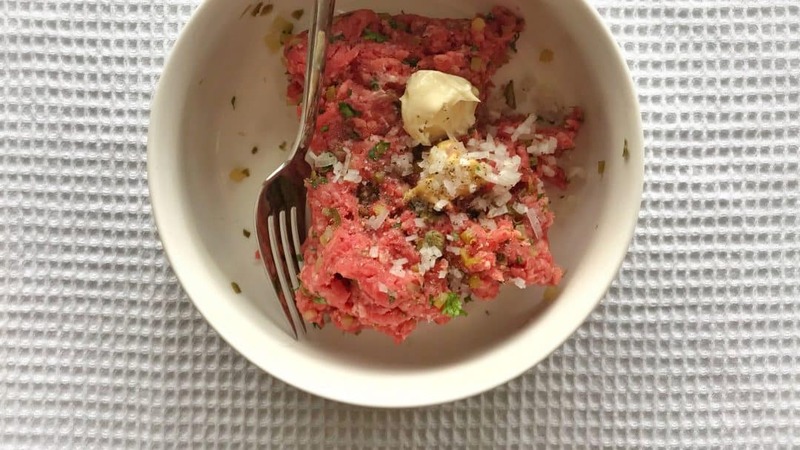 Mix a dollop of mayo into your raw meat. 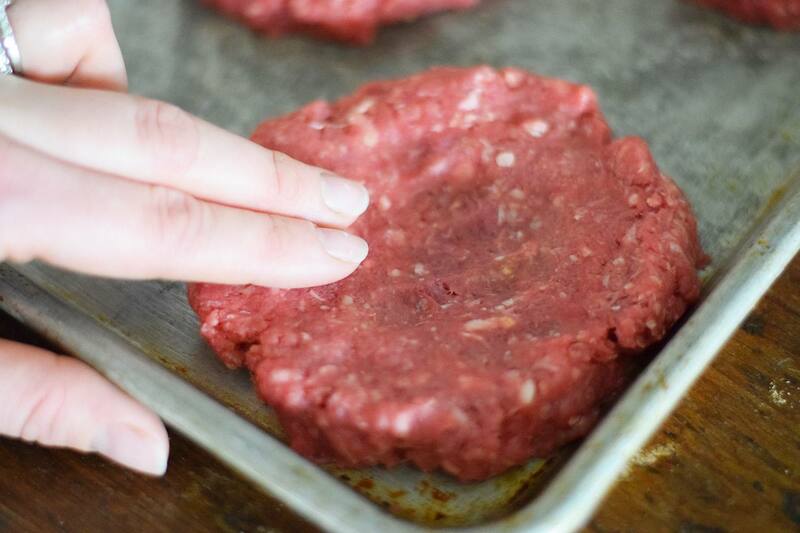 Then mold it into a patty. It will keep moist on the grill. Fill a spray bottle with apple juice. Use it to spray your pork cuts and other meats. This will keep it moist and give it a touch of sweetness. Keeping track of how people want their meat cooked can get hectic when you have a lot of orders. Use condiments to keep track. 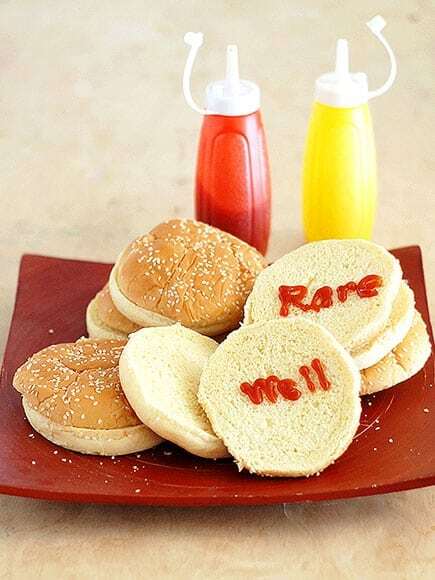 Write medium, rare, or well with ketchup or mustard on the buns so you know what is what. 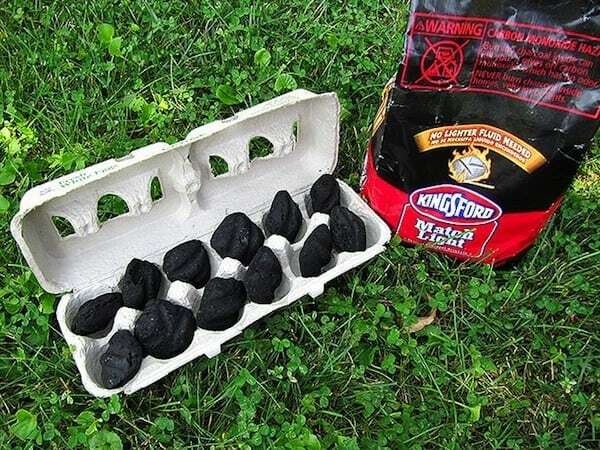 Ditch the lighter fluid and place your coal inside an egg carton. Set the carton on fire with a lighter. Your coal will light up as the carton burns. 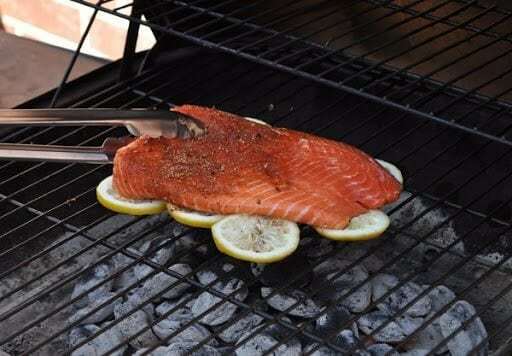 Place lemons on your grill and place the fish on top. Lay some more lemons alongside the fish. When you flip the fish, pick up the lemons and flip it onto the other set of lemons to prevent your filet from falling apart. 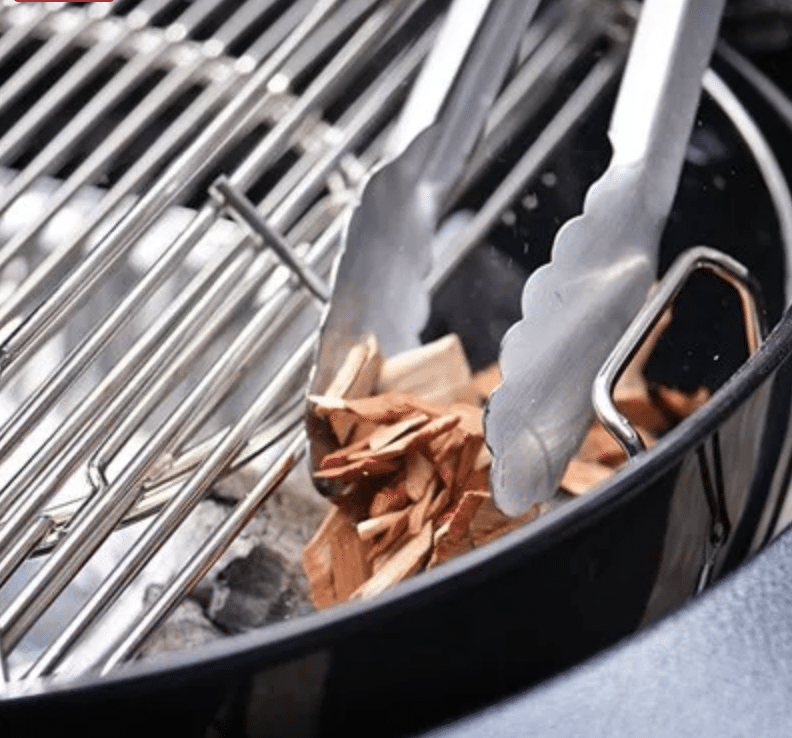 Another way to avoid using lighter fluid is using chips. 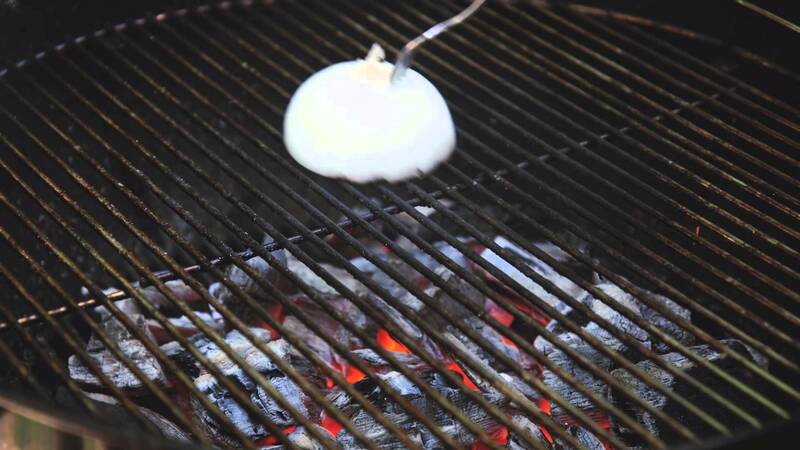 Light your chip with a lighter and place them on your charcoal. The coals will eventually light up. Don’t let those burgers and franks go cold. Place them inside a tin and tape another tin on top of it. The heat will stay in between the two tins and keep your food warm. Spiral cut hot dogs cook better and are nice and juicy but crisp. The grooves also hold condiments better. Skewer a hot dog and run a knife down your dog while spinning it to get a spiral cut. Turn your grill into a two-zone grill and only heat one side. Cook your meat on the hot side (obviously). Then place the meat on the other side about two minutes before its done so that it the natural juices can cook it the rest of the way through. Add a smokey flavor to your lemons. 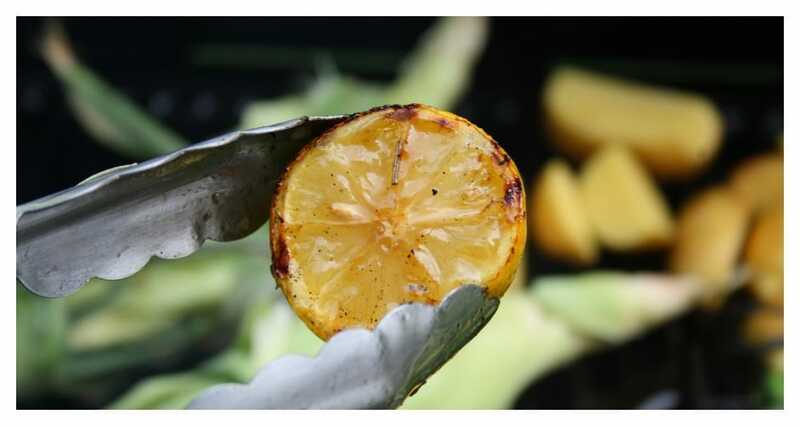 Place halved lemons on top of your grill for a few minutes. Then squeeze over your dishes for a smokey flavor. You can still create a smoker effect with an electric grill. 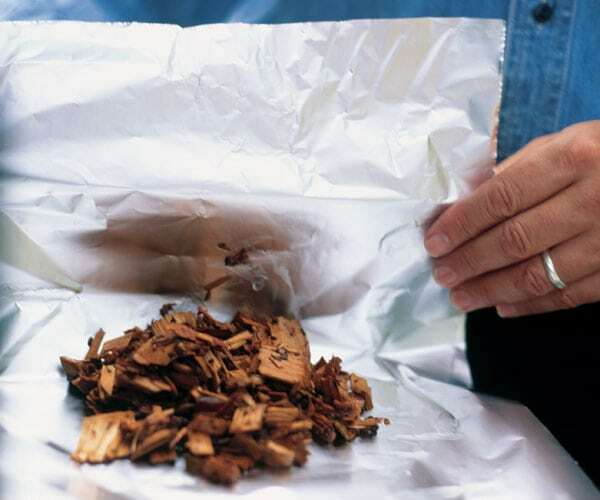 Make a smoking pouch by wrapping wood chips in a foil envelope. Poke holes in it and throw it underneath the grate on top of the top burner. This will add smokiness to your meat. Need to grill something up in a flash? 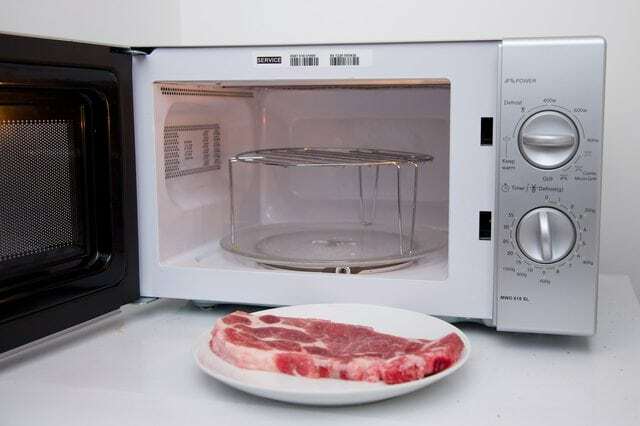 Cook meat most of the way through in the microwave. Finish it up on the grill. 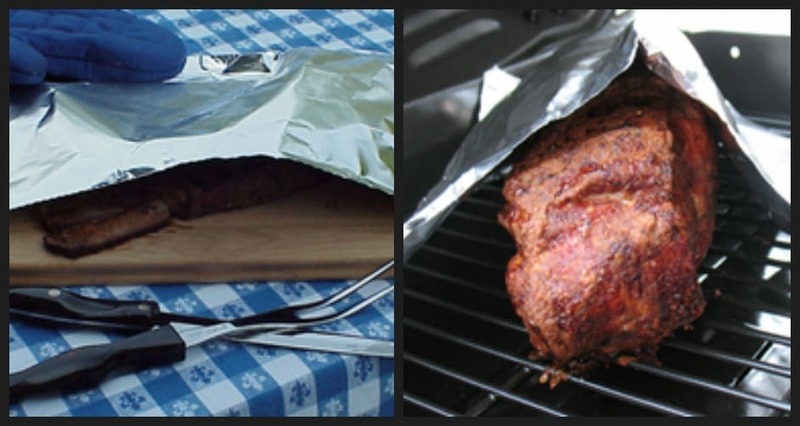 Another way to keep food moist is to put it under a foil tent. 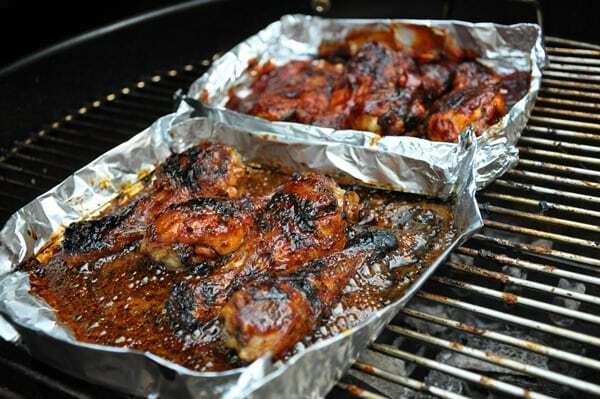 Loosely place a piece of aluminum foil over your piece of meat for about 10 minutes. This will allow it to soak up juices and stay warm and moist. 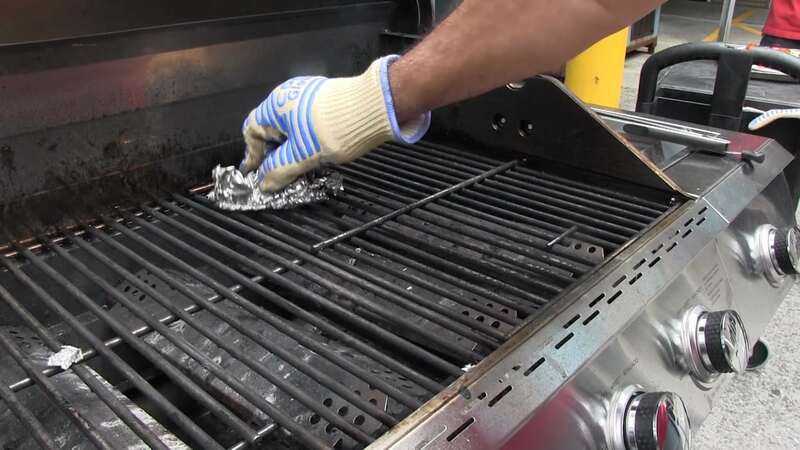 Another way to avoid cleaning your grill with a wire brush is aluminum foil. Crumple up a ball of foil. Use it to scrub the gunk off your grill. 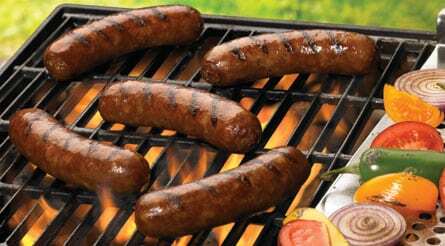 Poach your sausages before you toss them on the grill. Poaching them first keeps them nice and juicy. It also gets rid of unwanted fat and makes sure they cook evenly. Nobody likes burnt buns. Keep them toasty by creating a warming rack. Place a small rack on top of a few cans and put your buns on the rack.